Christine was born and raised in Southern Ontario and moved to Manitoba it 2008. Christine has relocated a few times in her life and understands the stress that comes along with moving. Her goal is to make this process easier for her clients. Christine brings to the table, excellent customer service skills and a commitment to work hard, listen and follow through. 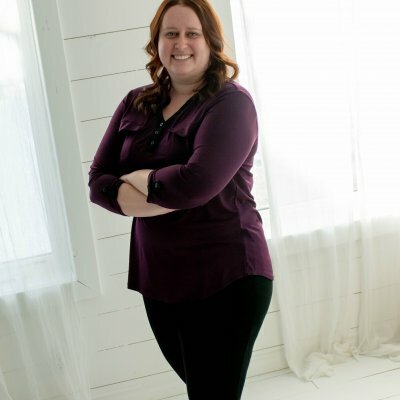 With a diploma in Paramedicine, Christine has a position of an ambulance dispatcher, which has given her excellent knowledge of directions around the rural areas of Brandon. Christine takes pride in giving back to her community and serves as a volunteer with the Whitehead fire department. Christine lives on an acreage just outside of Brandon with her husband, son and their dog.